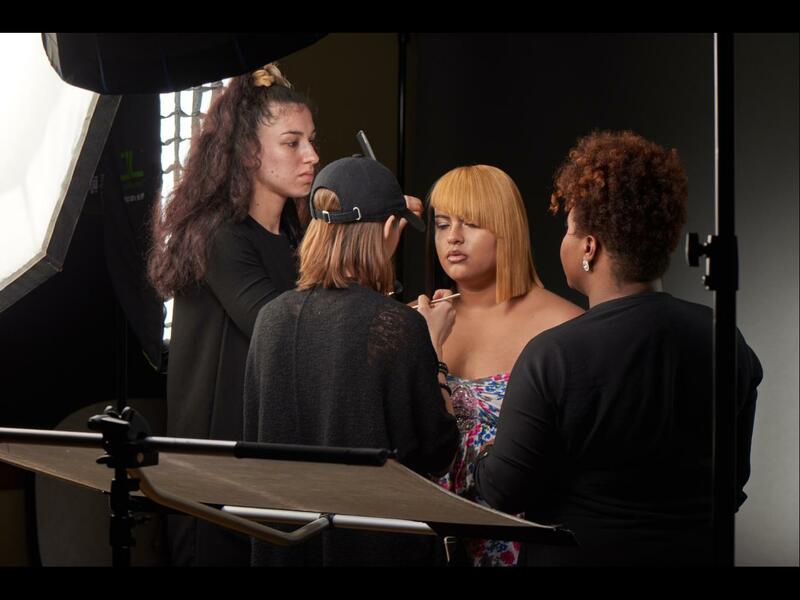 The Edwin Neill II Full Potential Student Award competition recognizes the talent and promise of future professionals. 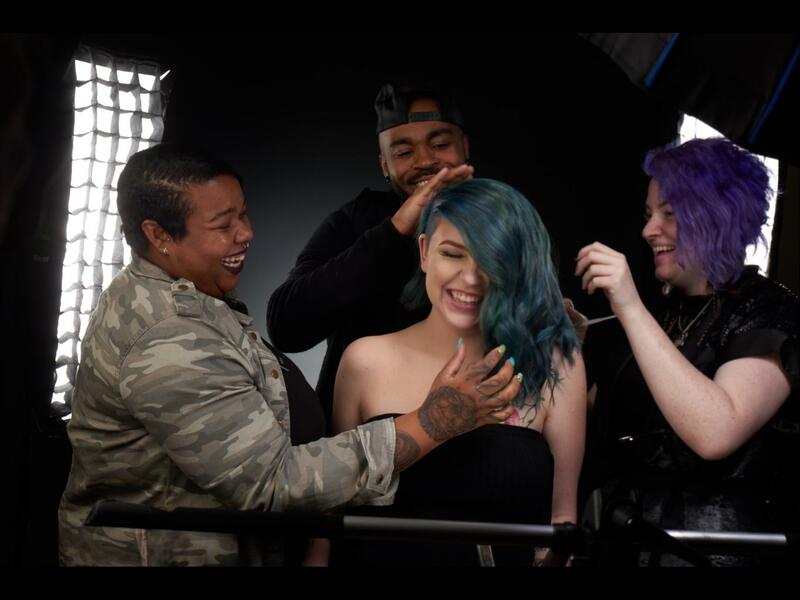 Edwin Neil II lived the Aveda mission and was one of the greatest role models in the Aveda Network. 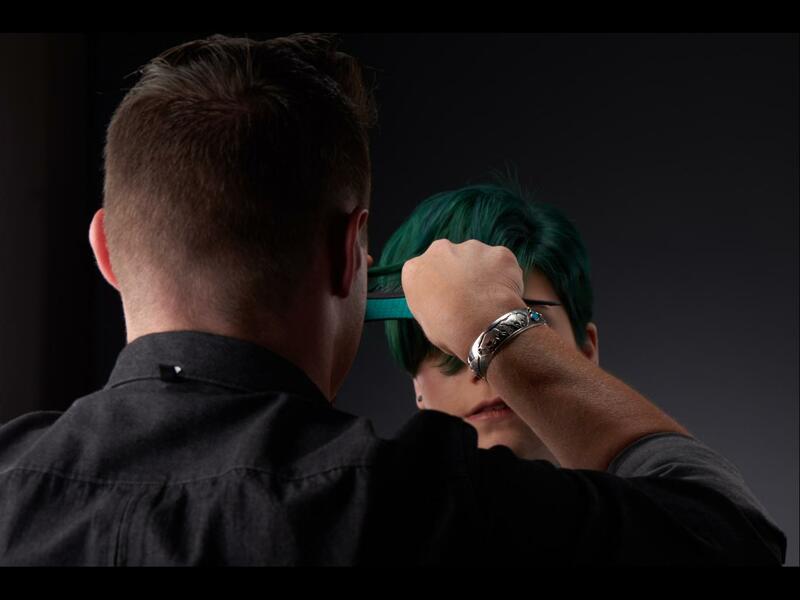 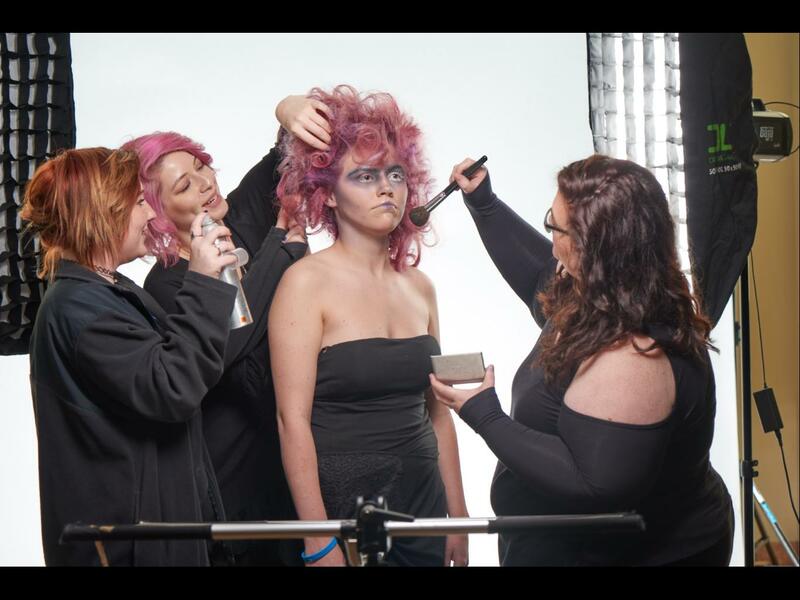 Entries are judged by a panel of Aveda Global Artists and Educators in the following categories: Creativity, Artistry, Difficulty, Photographer Composition, and Technical Precision. 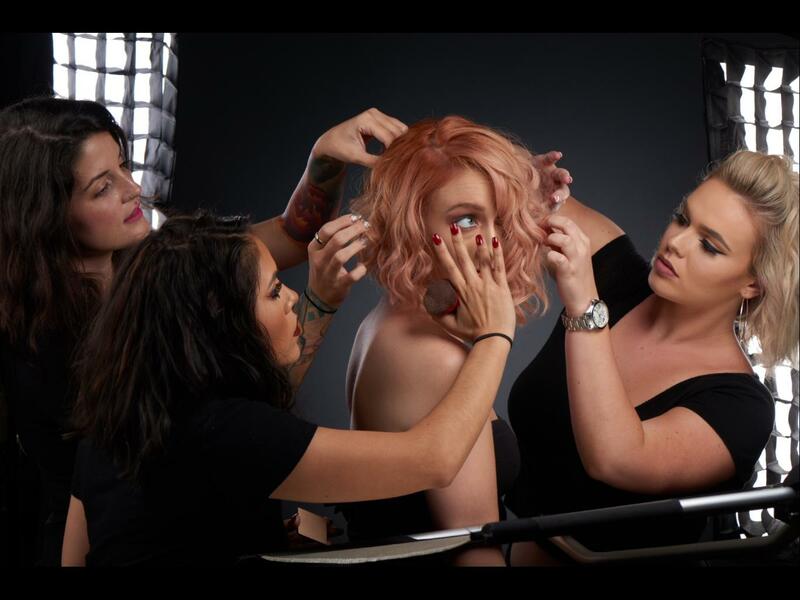 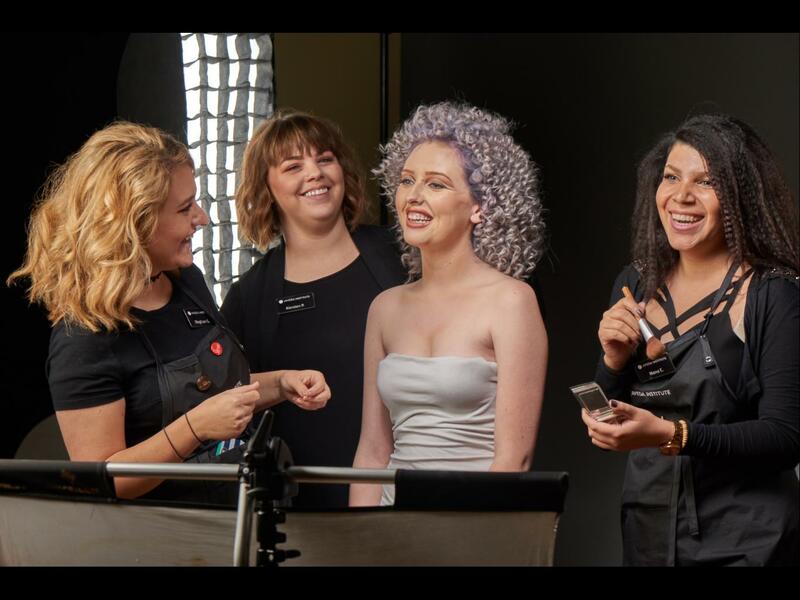 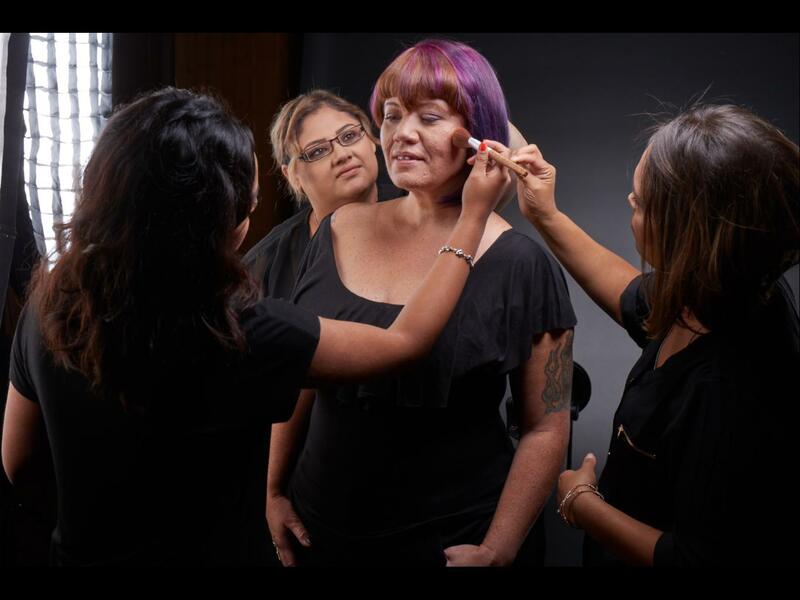 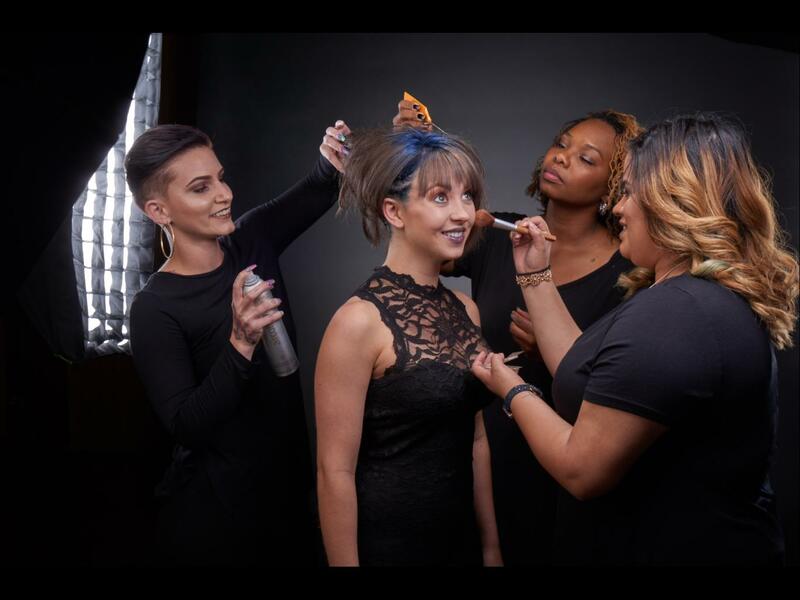 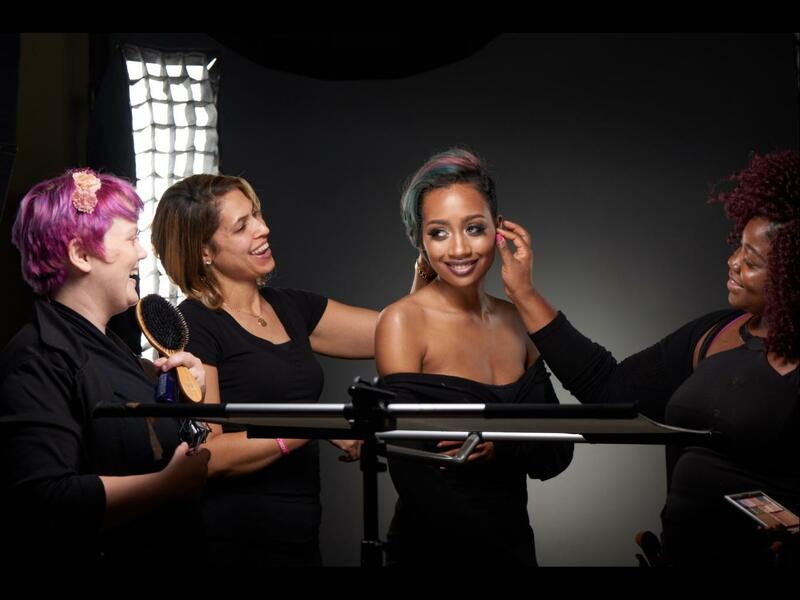 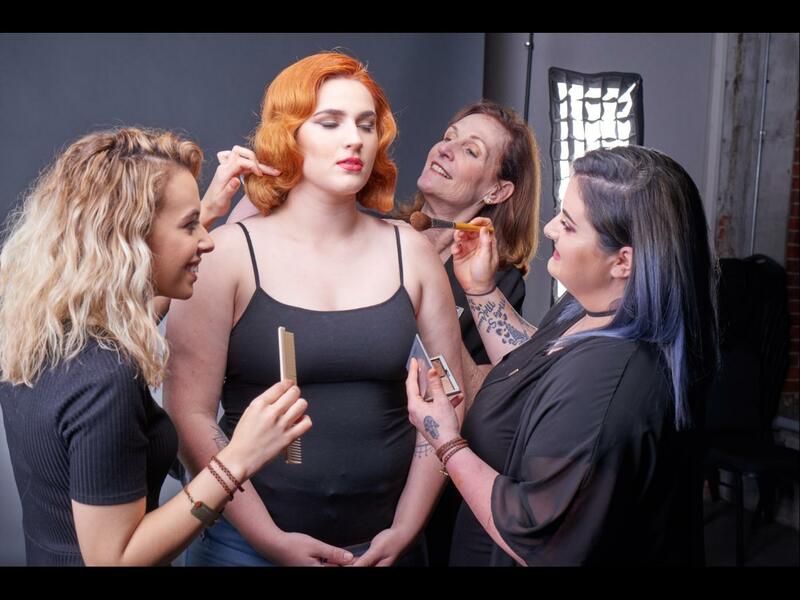 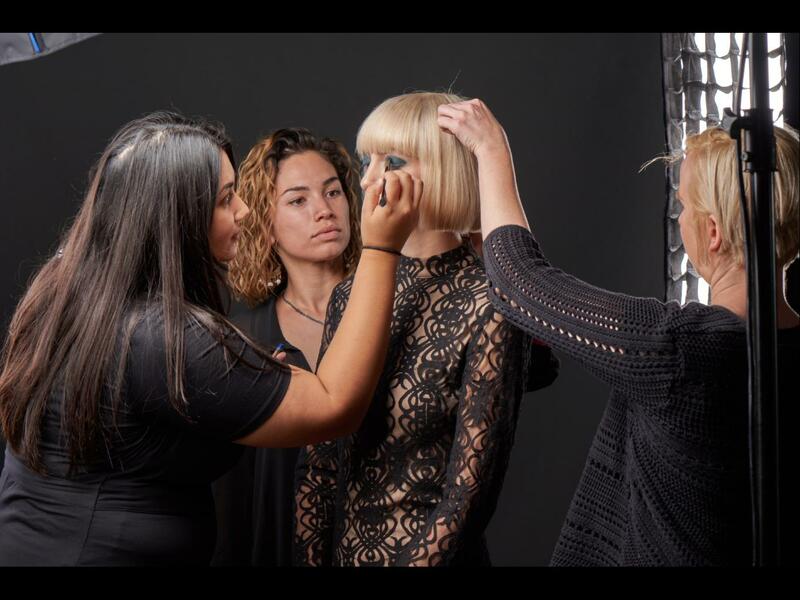 Students from each Aveda Institute traveled to select locations to bring their visions to life. 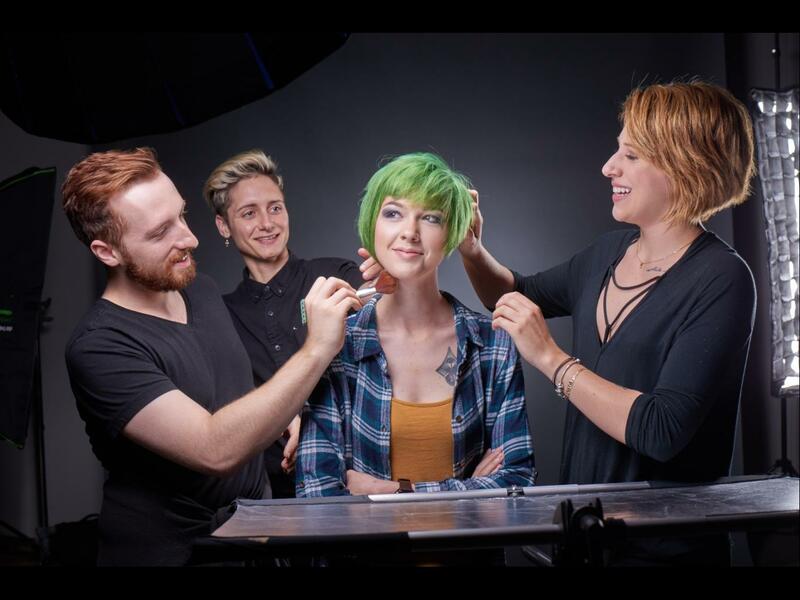 Check out some behind the scenes photos from the 2017 Full Potential photo shoot.